The company was founded in 2001 at the Fashion District, Los Angeles. Umgee is a top women’s clothing wholesale manufacturer and seller across USA and beyond. It offers a variety of styles to young, innovative, and active women who are looking for something out of the norm. This is combined by cutting edge styles and quality apparel. Not only do the tops come in different colors, they also come in different varieties, styles, and materials and for wearin different occasions. Some of the common styles include laced tops for wear in the cold season, shift dress that can be worn as dress tops, open shoulder tops and crisscross tops. Other amazing styles include Batwing sleeve tops and off shoulder tops. 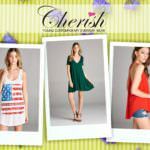 If you love wearing dresses, you will love the Umgee USA collection of dresses that include off shoulder dress, halter neckline tunic dress, T-shirt dress, party dresses, cold-shouldered dress, floral print dress, and flowy dress among other styles. These dresses come in a variety of colors and prints with laces and buttons among others. For the warm weather, kimonos and keyhole dresses make a good accompaniment to keep the ladies comfortable. The wholes fashion house has varieties of skirt, pants, and short pants lovers. The most common ones include the A-line skirts with varieties of materials prints, denim skirts, frayed bottom jean skirts, printed rompers, leggings for the cold season, knitted leggings, and so much more. There are specific collection from the young pre-teens and teens with short body sizes. They are contemporary hippy and fun. Umgee has a collection of dress and top styles for plus-sized women. There are tops, dresses and tops. There are elastic waistband leggings, ruffle hem tanks, plus-sized rompers, kimonos and much more. From time to time, the Umgee showcases new apparel that it is introducing into the market. Registered retailers and distributors can access the latest styles on the website and get great deals from the new clothing lines. 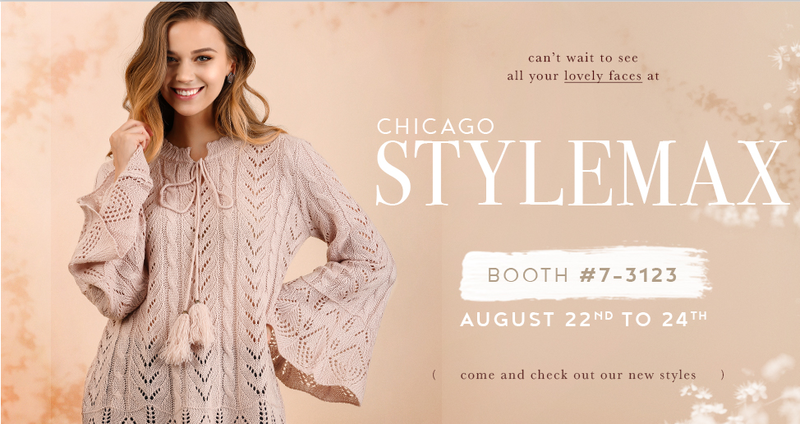 The Wholesale clothing company also takes part in exhibitions and sales events across the country. As said earlier, the fashion house only sell directly to distributors and retailers across USA. 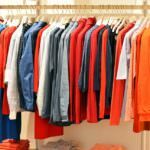 You must prove the presence of a registered clothing business when signing up for an account the Umgee. All retailers are given individual account numbers for ease in tracking their orders and getting speedy services.